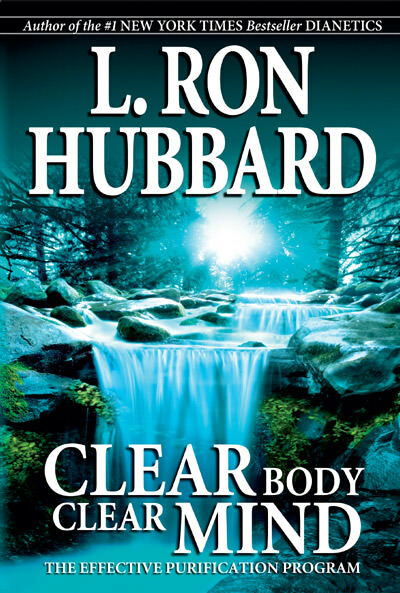 Clear Body, Clear Mind by L. Ron Hubbard gives a full description of the Purification Program, an all-natural regimen designed to eliminate the accumulated drugs and toxins from one's system and free you from the devastating effects they have on the body, mind and spirit. Obtain your copy today as your first step on the road to clear thinking. If you have any questions, please feel free to contact us with any inquiry. 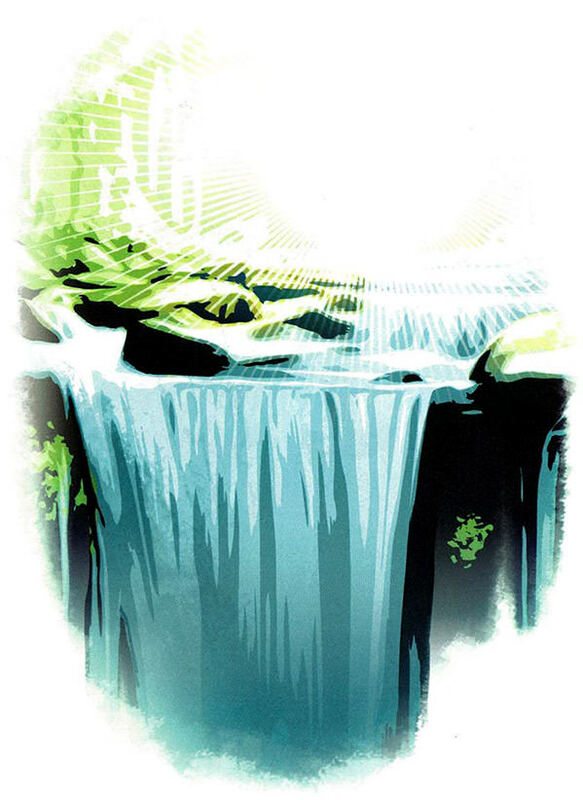 Special Offer: Get Purification: An Illustrated Guide free with your order.